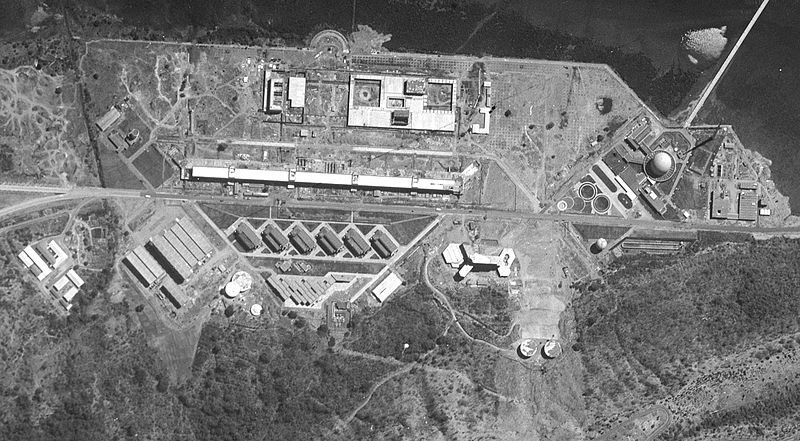 In May 1998, India and Pakistan conducted tests of nuclear weapons and since then the people of South Asia have always had to contend with the possible of use of nuclear weapons. 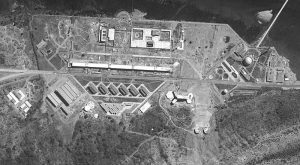 This talk will describe what we know of the nuclear arsenals of India and Pakistan, their fissile material production capacities, nuclear weapon use doctrines, the role of the United States in shaping the security relationship in the subcontinent, and the risks of nuclear weapon use. 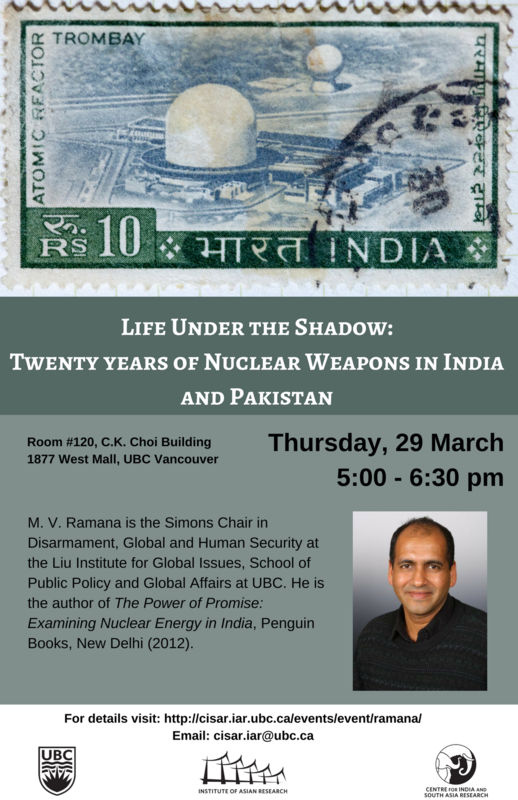 M. V. Ramana is the Simons Chair in Disarmament, Global and Human Security at the Liu Institute for Global Issues, School of Public Policy and Global Affairs at UBC. 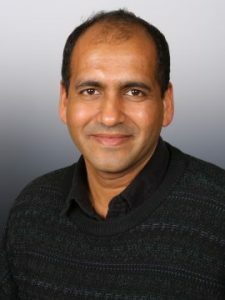 His research interests are in the broad areas of international security and energy supply, with a particular focus on topics related to nuclear energy and fissile materials that can be used to make nuclear weapons. He combines technical skills and interdisciplinary methods to address policy relevant questions related to security and energy issues. Ramana is the author of The Power of Promise: Examining Nuclear Energy in India, Penguin Books, New Delhi (2012).